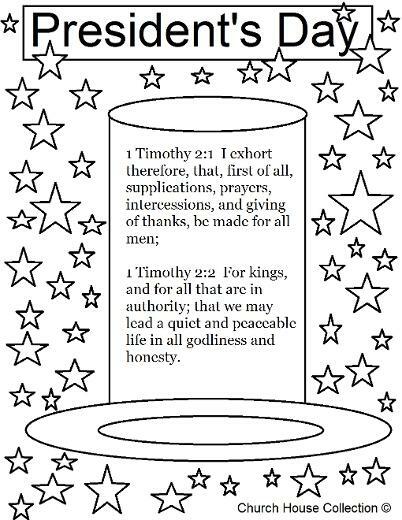 1 Timothy 2:2 For kings, and for all that are in authority; that we may lead a quiet and peaceable life in all godliness and honesty. 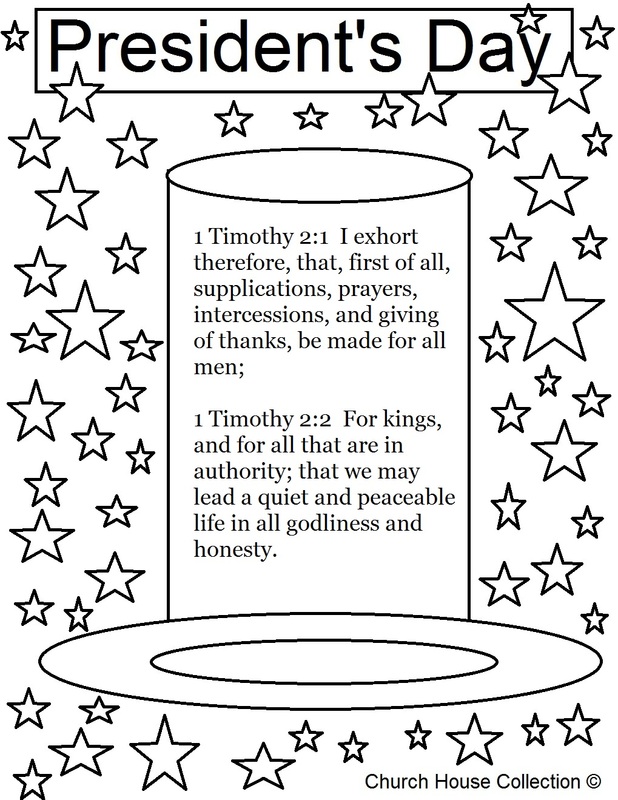 This is a free coloring page of Abraham Lincoln's top hat with a scripture from 1 Timothy 2:1-2. This comes with and without the scripture. 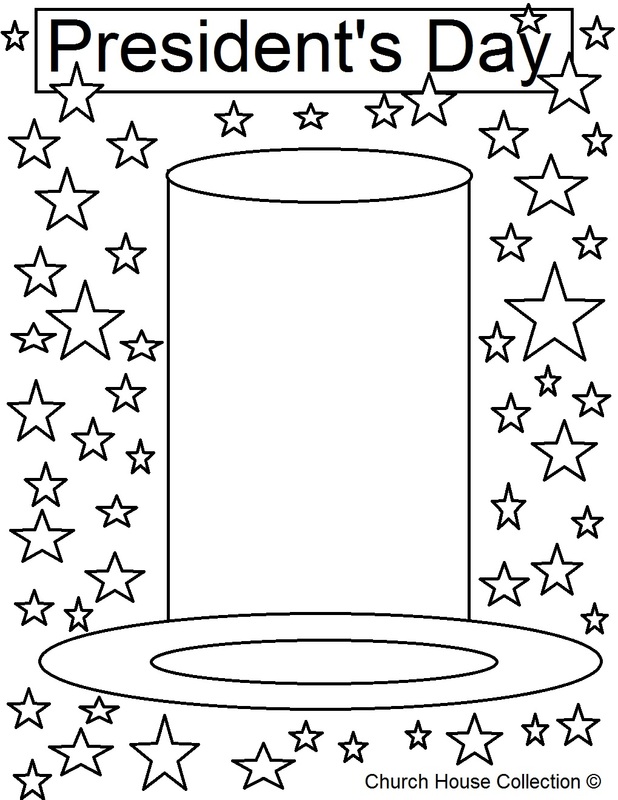 Let the kids color the picture or you could even let them cut the hat out and past on construction paper and hang on your bulletin board. Use this to go along with our President's Day Sunday School Lesson.